How do I choose a good web designer? Episode 059: How do I choose a good web designer and how much should it cost? 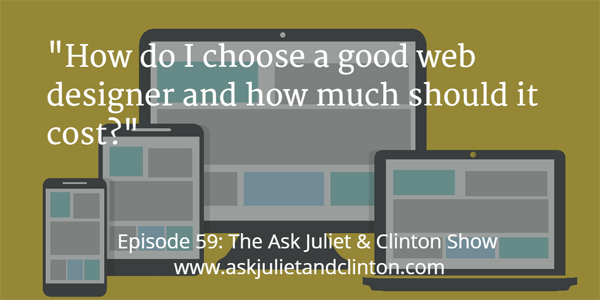 In episode 59 Juliet and Clinton discuss how to choose a good web designer and how much a website should cost, whether it is important to work with a marketing coach, and what kind of videos a natural health business should create for YouTube. Members – Get the transcript for this show in the Members Program. Non-Members – Register for our FREE Membership Program here to get access to transcripts of the show plus other exclusive member’s benefits. AirTasker – Access thousands of skilled people for your home and office tasks. From furniture assembly to data entry. YouTube – A popular free video-sharing platform that lets registered users upload and share videos. Episode 058: Should I use a new domain name for my website when changing my therapy niche? Episode 060: Is it ethical to get someone else to write articles for my blog? 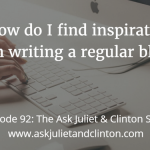 Episode 092: How do I find inspiration when writing a regular blog? 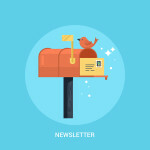 Episode 030: Does the frequency of my newsletter have to match the frequency of my blog posts? 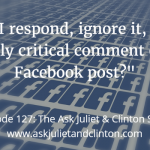 Episode 127: Should I respond, ignore it, or delete a highly critical comment on my Facebook post? 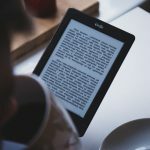 Episode 083: What’s the best way to create an ebook? Connect with your peers, get support, and get access to free trainings.